Red Lady786 Taiwan Papaya Seedling. Under this segment we produce seedlings of Papaya supplying to Maharashtra and Central India. 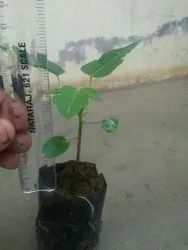 Backed ourselves with sound amenities, we have been occupied in presenting a wide range of Papaya Seedling. Papaya (Carica papaya) is an important cash crop in India. It is commercially raised from seed. 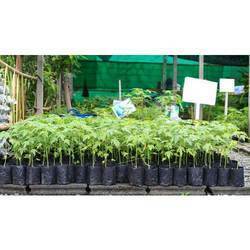 Agro Division of CPL is a leading supplier of Papaya Seedlings in India. Our papaya seedlings are highly demanded by the clients due to quality, affordable prices and strong after sales service. - Produce and selling more than 1.2 million seedling papaya plants in India. - Virus, Nematode, Disease and Pest free plants, about 6-8 week old at the time of supply. - 100% surety of variety Red Lady 786. - Gynodioecious habit of plants and bear fruits at 80 cm height. - Holding 18 secondary hardening centres across India for timely delivery.